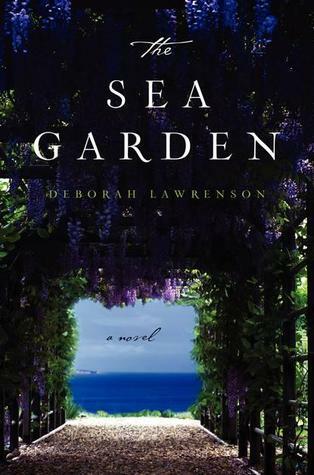 The Sea Garden contains three separate novellas that slowly intertwine together. 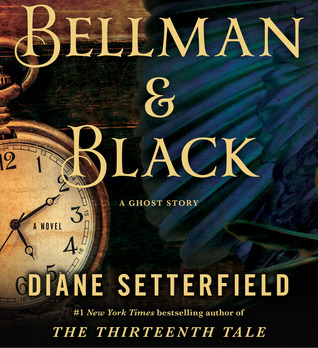 The first novella shares the name of the title and is set in present day. The second and third novellas are all centered around the WWII era. 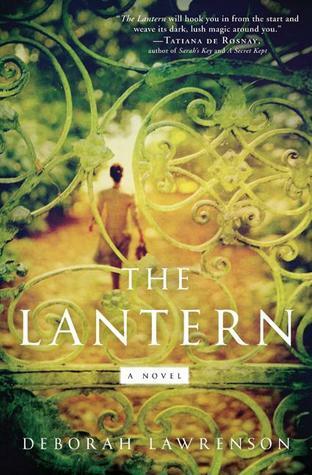 I became an instant fan of Deborah Lawrenson’s after her debut novel, ‘The Lantern‘ completely mesmerized me with its Rebecca-esque gothic story. It was clear she had a talent for the written word and I’ve been anxiously awaiting a new book from her. The Sea Garden presents a somewhat full-length novel, broke up into seemingly separate stories but have more in common than assumed. The Sea Garden novella is the present day story which brings to life a young woman named Ellie who is hired to construct a new WWII Memorial Garden. Her short visit is a disturbing one after the mother of the man that hired her is unkindly to her and after she believes to have seen ghosts in the Garden. The real heart of the story comes in the WWII stories that have an unexpected impact on Ellie’s life even after all that time has passed. 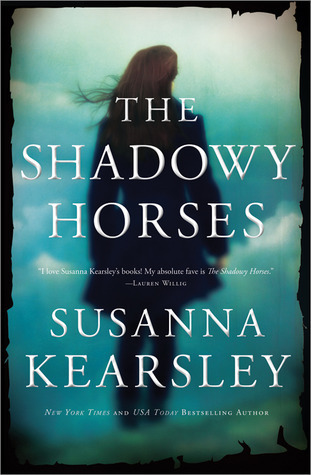 I recognized and enjoyed the authors skillful writing yet found this story lacking in comparison to its predecessor. I found The Sea Garden to be for the most part too convoluted and lacking a clear and concise ending that wrapped up all loose ends. 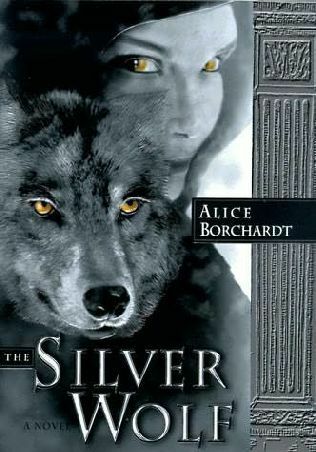 The affinity between the three tales was a little too slack and wasn’t as solid of a connection as I would expect with a multi-narrative tale such as this. Also, the odd supernatural aspects felt superfluous and too extravagant of an addition to this basic tale of history and its effects on everyone it touches. The writing was most pleasing but I would have appreciated this story more if the three novellas had stood on their own without the compulsory connection between them. I’ve been meaning to read The Lantern FOREVER. I like the concept behind this one though and think I might have to try it out despite the mixed reviews.